Hearing aids are sophisticated medical devices that require proper fitting face-to-face with a licensed audiologist or hearing health professional. For this reason, we do not support online hearing aid sales. 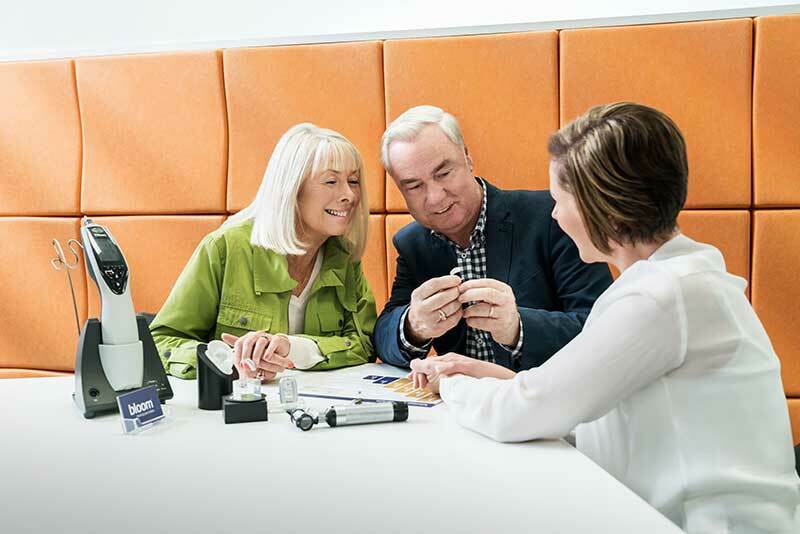 You can book a free appointment online with your local bloom hearing specialists store or call 1800 554 968, where we can assist you on finding the right hearing aids for you.